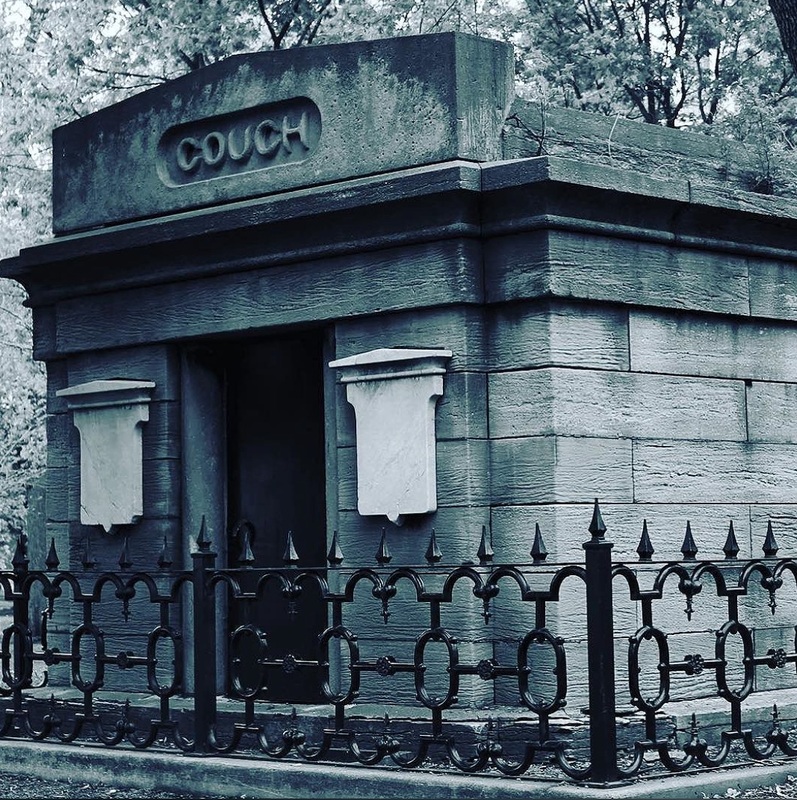 “There have been violent deaths enough in Lincoln Park to furnish a ghost for every shadowed nook within its confines.” – “Visited by Ghosts,” Chicago Tribune, 1898. Lincoln Park certainly seems like it OUGHT to be haunted. For twenty-five years the grounds served as the City Cemetery, and it’s well known that many – perhaps thousands – of bodies were never moved. Construction in 1998 alone unearthed 81 bodies! The Couch Tomb still stands on the south end – and Adam has pictures of what’s behind the door! Early cops who patrolled the park definitely thought that it was haunted, and not just because of the graves – in the early days, there was a bridge known as “suicide bridge” over the lagoon. Roughly a 90 minute, two mile walk. Offered publicly as a seasonal tour; check for dates. Privately available any time.